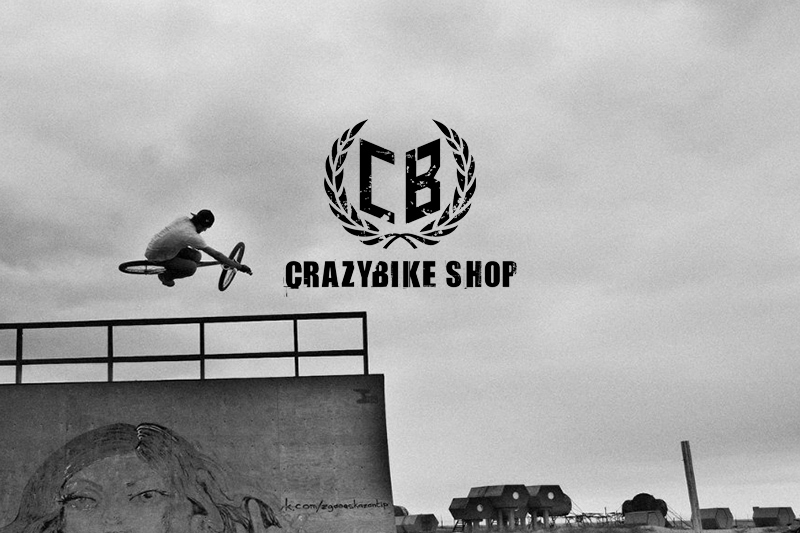 Rider-owned manufacturer and retailer of MTB and BMX bikes, frames, parts for Dirt, Street and Park riding. We carry out WorldWide Shipping and ready to make free shipping for orders from 200 USD. We are glad to any idea and cooperation with You!